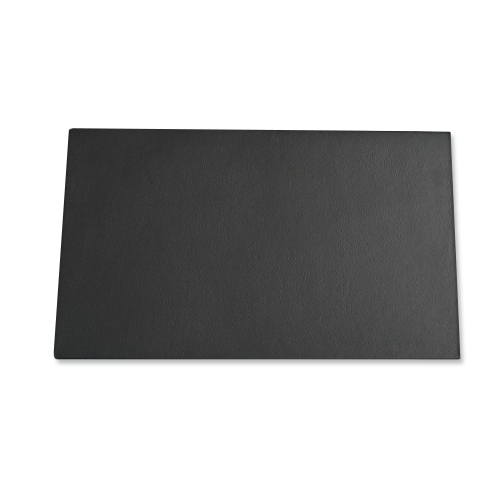 Our 14″ x 24″ edge leather desk pad is an office accessory designed to change the way you work because it enhances work-space productivity. 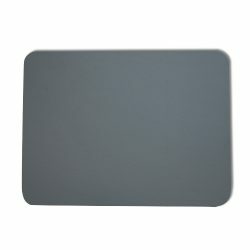 It is perfect for your table or open office work area. 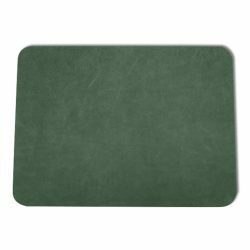 The pad features non slip suede backing on its underside to blend into the leather whilst protecting your desk. It comes with a front lip that enables the pad to stay in place while in use. 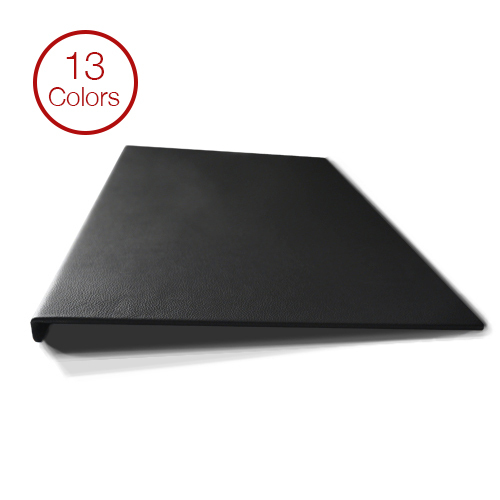 The Edge Series desk pads are constructed using heavy gauge steel and wrapped using leather for optimal durability and protection. Perfect for your conference table,workstation,or L shaped desks.Give your open office some flare by choosing on of our bright leather colors. 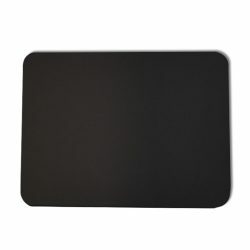 The comfortable yet firm writing leather desk pad surface is designed to enhance your writing quality. 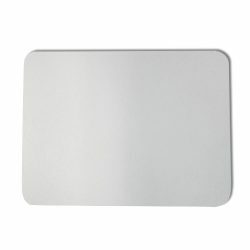 The 90 Degree front edge enables the desk pad to be used without holding it in place whilst writing, in addition to improving your work space. Custom sizes available please call for a quote.